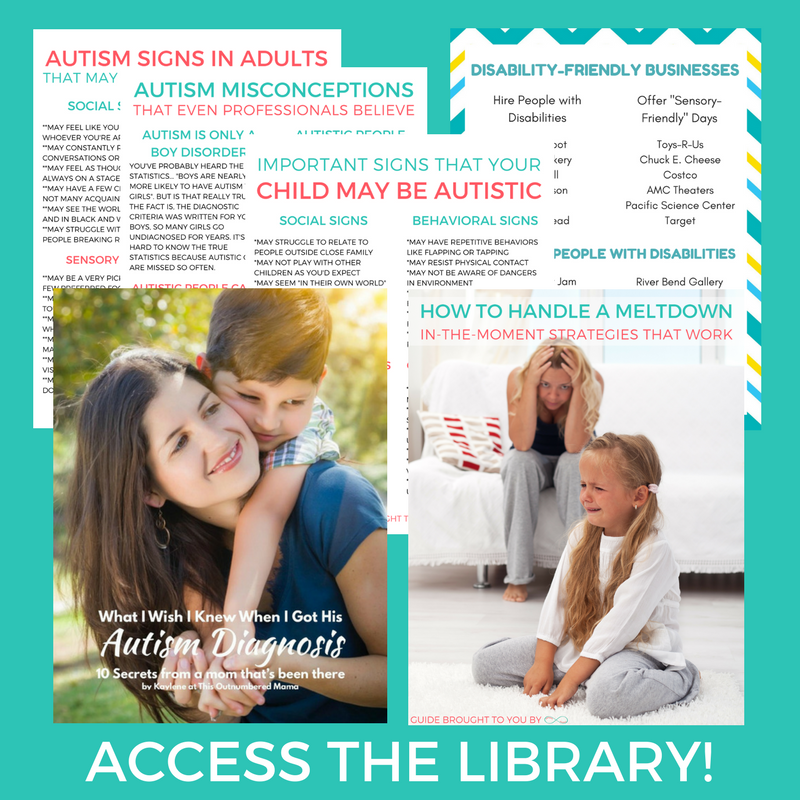 I’m sitting in my comfy office chair writing this post. I’m sipping my hot cocoa, and I’m munching on some mini m&ms. My kids aren’t napping or at school or in bed for the night. They’re actually all up, and they’re playing. But I’m not playing with my kids right now. Why? Well, there’s a lot of reasons, actually. 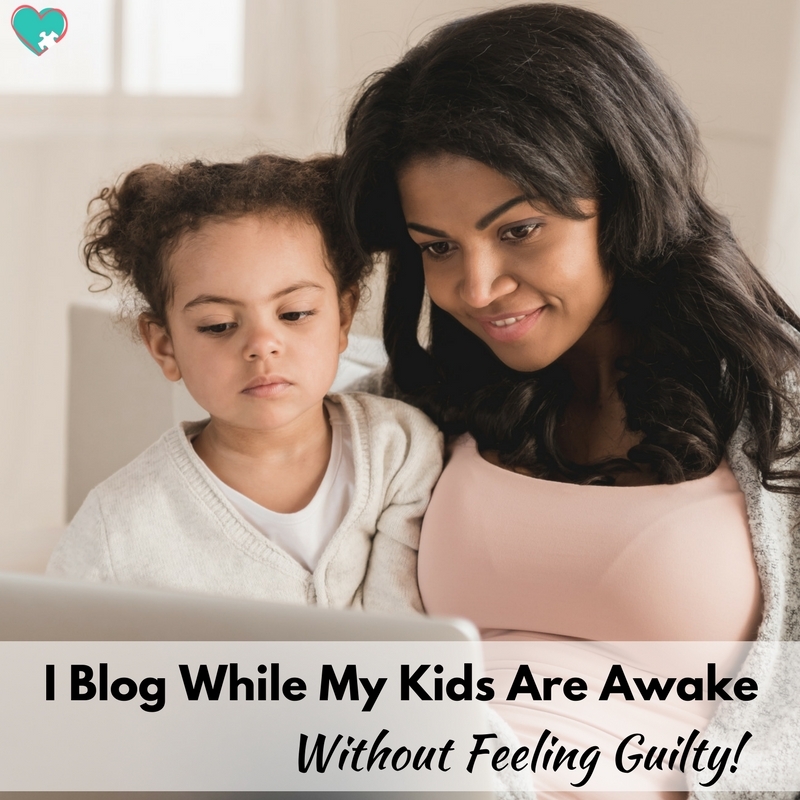 The first and probably the most important reason is that I blog while my kids are awake, and I don’t feel guilty. But there’s really more to it than that. 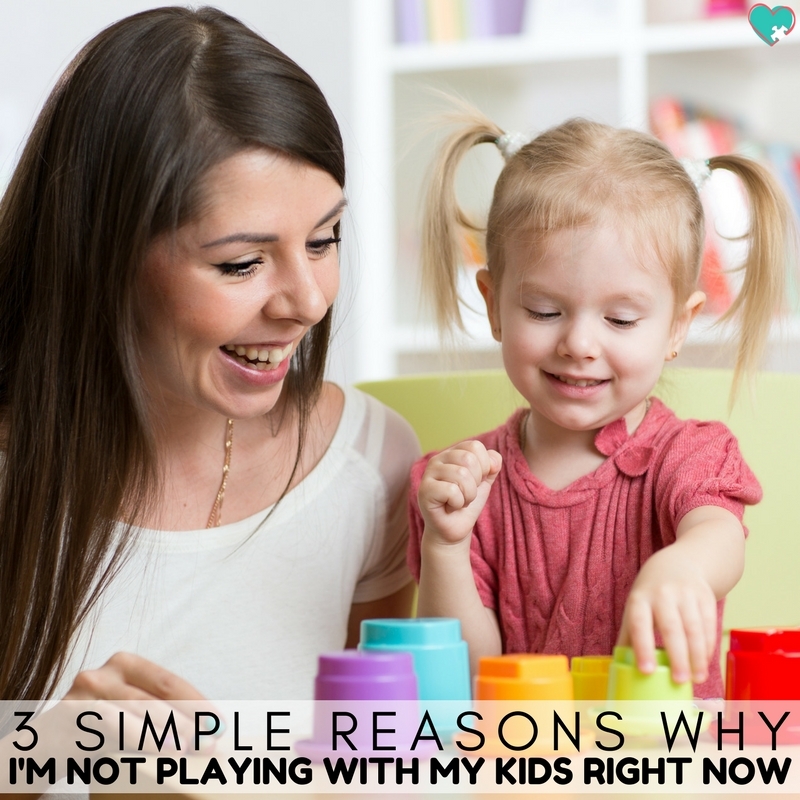 There are 3 simple reasons I’m not playing with my kids right now, and I thought I’d share them with you today, just in case. See, I didn’t realize that it was odd for me to not be playing with my kids until my sweet friend Rachael messaged me one day. Ummmm, what?! I’m supposed to be entertaining my kids? Feeding them, yes. Teaching them, yes. Loving them, yes. But entertaining them? Friend, half the reason I have so many is so they can entertain themselves! But really, I don’t spend that much time playing with my kids. They watch TV. They do some of their schoolwork independently. They put themselves to bed most nights, with a hug and a kiss first of course! So why the heck am I not playing with my kids right now? The fact is, I don’t blog just for fun, though it is super fun. This blog is my job, and if I don’t write, we don’t eat. So sometimes instead of playing with my kids, I have to sit in front of my computer and get my thoughts out for all of you to read. But am I only not playing with my kids because I have to work? I mean, of course sometimes I need to write, but if I weren’t writing I’d totally be playing with them, right? Wrong, actually. Because there are two other very important reasons I’m not playing with my kids right now. My kids are 7, 6, 4, 2, and 2 months. Everyone but the baby things I don’t play “right”. Never in my life have I felt so incompetent at playing until I had kids of my own. I don’t build the legos the right way. I don’t make the dolls say the right things. I don’t even spin them around the right way. Thankfully, my husband’s an excellent play-er. I’ve never heard my kids tell him he doesn’t play right, so I let them do their thing. Everyone has more fun that way. Okay, did I just go full Bad Moms? I feel like I’m going to get kicked out of some club, or someone is going to threaten to call CPS any minute. Because really, I just don’t really like playing with my kids. I think that cars are boring, and my kids just want to crash them anyways. I’m really just a boring person, and for a long time I felt really guilty about that. 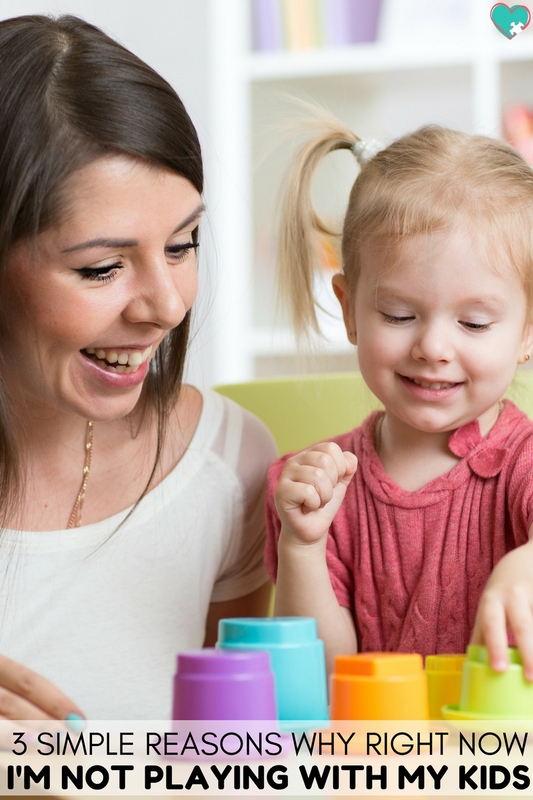 What kind of a mom doesn’t love playing with her kids? Well, this one, it turns out. I realized that the reason I felt so guilty was because I felt like me not playing with my kids meant I’m not bonding with my kids. I want to have close relationships with all of my kids. I want them to talk to me. I want them to come home for the holidays and call me on Sundays when they’re grown. How in the world would that be possible if I was so crappy at playing? 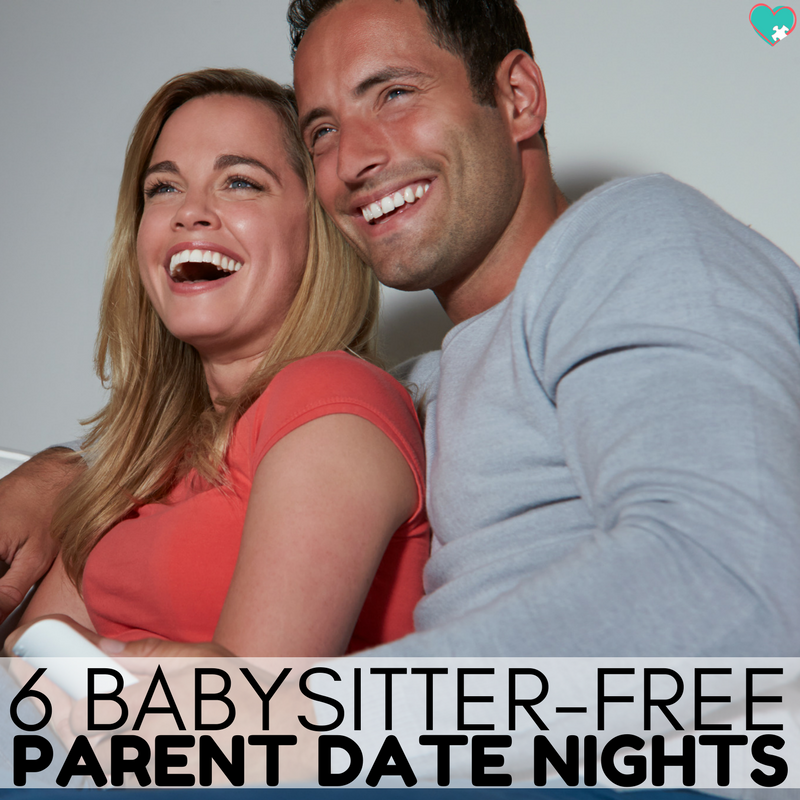 But really, friend, playing isn’t the only way to bond with your kids. You can still have a great relationship with your kids even if playing with cars isn’t your thing, I promise. See, Mr. C and I are readers. We love to read together and share new stories with each other. A-Man and I love watching movies together. And Miss S? She’s a total mama’s girl, and we love to take selfies and make funny faces. Sweet C is a nursing newborn, so we’ll just call that her bonding activity for now! What’s my point? I’m not playing with my kids right now, and that’s okay. They still love me. I still love them. And they can have a hundred times more fun playing with Daddy. He always knows how to play “right”. Great post! I hope people have fully read the post and not just the title and be turned off.